Persian Dance Performance, Musical Performance, Dance Party with Daniel Asadi & Kael. Dinner will be provided by The Ohio Union. 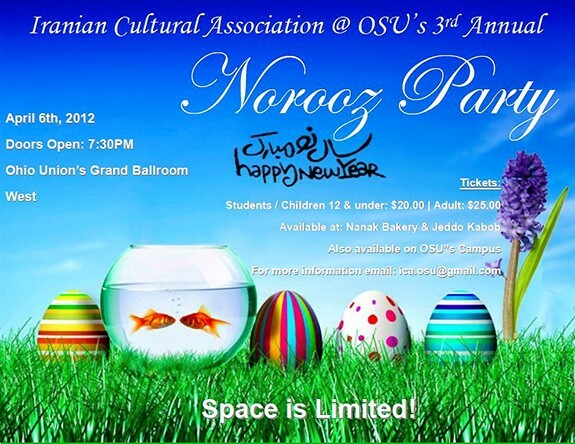 Traditional Persian Pastries will be provided by Nanak Bakery. Deadline to purchase tickets is April 2nd, 2012. If supplies last, tickets at the door will $5 extra. 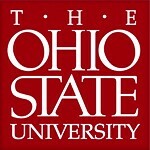 Parking is available at the Ohio Union for $2 an hour.